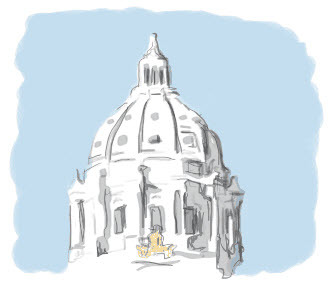 The Minnesota Politics and Issues Forum is an online forum serving our state since 1994 for the sharing of information on and discussion of Minnesota politics and public policy. Members of this forums are encouraged to contribute announcements from Minnesota-focused political, civic, and government organizations, public policy and legislative information, election and candidate information, and presentations on issues of public interest. This forum encourages discussion from diverse political perspectives that is respectful and civil in nature. This forum is more about the presentation of ideas and information than being right with one's ideology. When you join, please consider introducing yourself and the Minnesota issues that matter to you most. Also, please note that if you wish to discuss national issues that there is a separate US Issues Forum. Please also review the Charter of the forum which describes in more detail how the forum works and the rules under which it operates.